Many people are very specific about the type of stone that they want however more commonly people are more concerned with the color of stone that they receive. Stones in ranges of the color blue are becoming more and more common and wanted. Blue is a color of stone that is acquired by all walks of life. 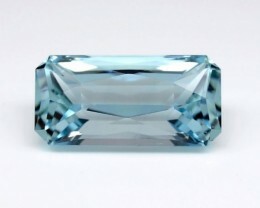 Finding the proper color in the exact stone you want is sometimes a hard thing to do so instead of walking into a store and saying you want a sapphire to tell them you want to view their blue gemstones. 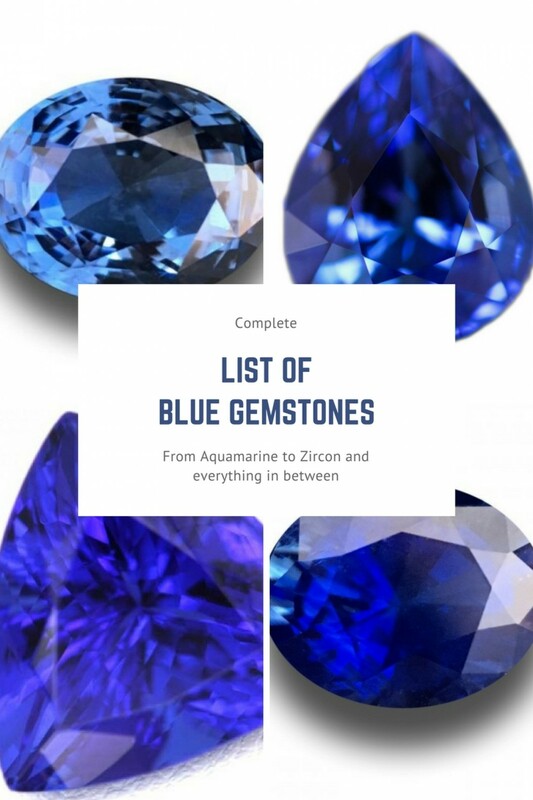 The most common blue stone is a Sapphire, however, the deep blue color can also be found in other gemstones such as Kyanite, Lapis Lazuli and Zircon. 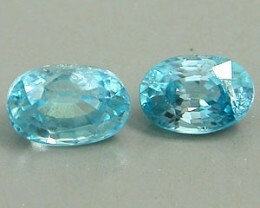 There are also much lighter or softer blue stones with the most common of the lighter stones being Topaz, and Aquamarine. 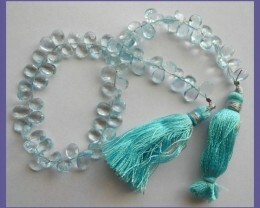 But if you’re looking for something different try a violet blue color or blue-green color of the stone. The violet-blue stones that are most commonly known are Tanzanite and Iolite. 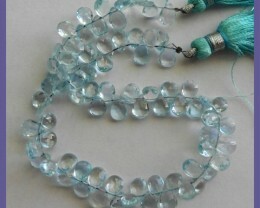 The most known blue-green forms of gemstones are Paraiba Tourmaline, Apatite, and Fluorite. However, those are not your only options. 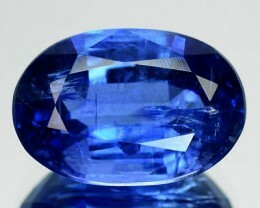 Lets take a look at other blue gemstone. Labradorite - A translucent very light blue almost clear stone. With over 30 options you can definitely find the blue gemstone that is right for you. Just remember it’s not always about type it is mostly about color.